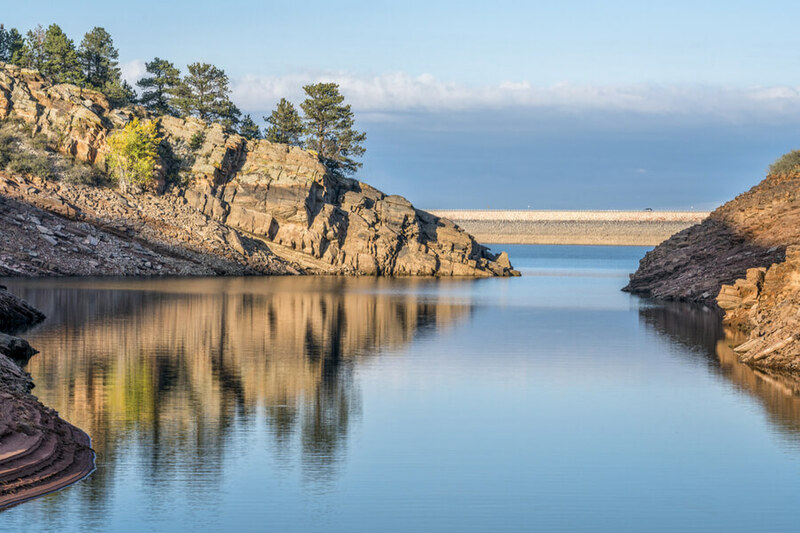 How Many Addiction Treatment Centers are in Fort-Collins, CO? List of key factors to think about when considering rehab services in Fort Collins, CO.
What is the extent of the substance abuse addiction problem in Fort Collins, CO? How Many Treatment Centers are in Fort-Collins, CO? 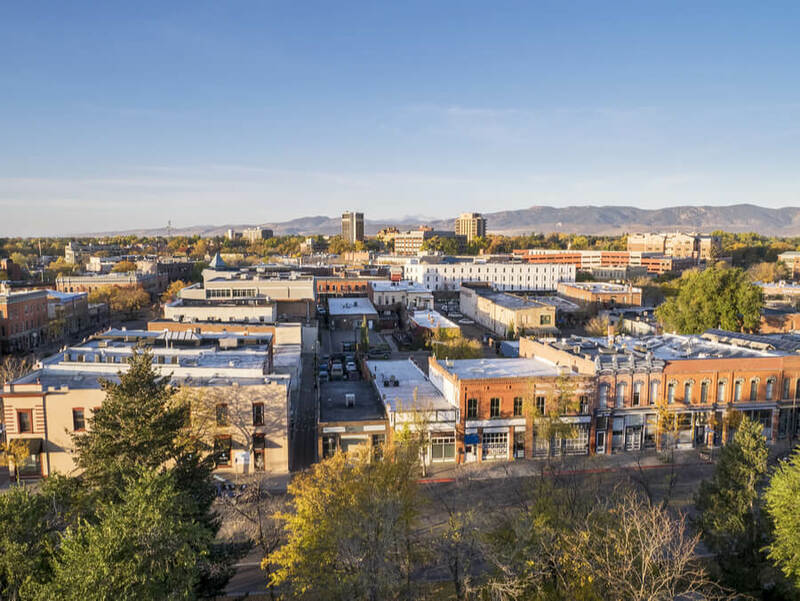 At least 11 addiction treatment facilities are offering a wide range of addiction recovery services in and around Fort-Collins, CO. 16 centers are capable of extending counseling and treatment to promote mental health in Fort Collins. These figures are based on data published by SAMHSA, representing the number of facilities that it has accredited in the area for such purposes. SAMHSA also provides the name and contact information of physicians who are qualified to administer buprenorphine to help with thwarting opioid addiction. Most hospitals in Fort Collins, CO will be able to refer patients to qualified doctors to begin safe withdrawal for this type of substance addiction. Getting help from qualified professionals is a key intervention that cannot be ignored. It helps guarantee patient safety, but also helps ascertain that the prescribed treatment program uses the latest available, research-based information which increases the chances of a patient’s successful recovery. Other than that, health care centers and Buprenorphine Physicians in Fort Collins are also capable of extending specialized care necessary to treat and counsel special groups of patients, that includes pregnant mothers, victims of violence and abuse, minors and veterans, as well as that of their families. There are 15 facilities and specialists providing specialized care for one or more of these groups in Fort Collins. 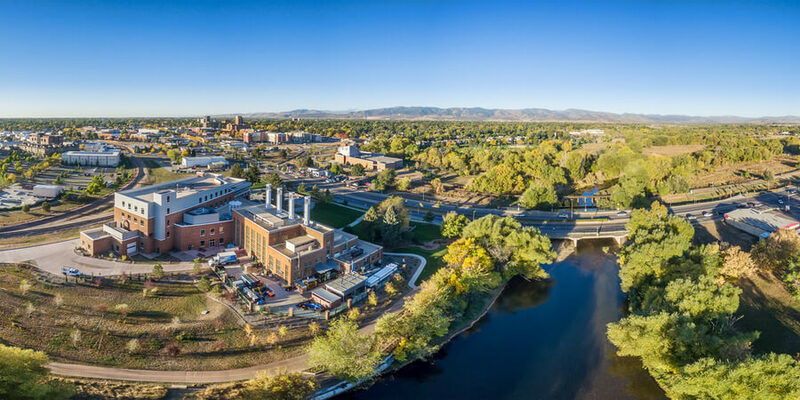 Fort Collins is a university town, home to the Colorado State University, and has a rich and colorful history, making it an attractive destination for people seeking sustainable recovery from various forms of addiction. The lush greens, wide open spaces, period-influenced architecture, and presence of four distinct seasons encourage personal reflection. Rehab centers provide services that span from alcohol counseling and guidance services to providing halfway house in Fort Collins. With the availability of a vast menu of highly specialized services, there will surely be one that best suits a patient’s needs and preferences. Drug testing in Fort Collins could be the start of a successful journey towards sustainable sobriety. From addiction to alcohol to opioids, synthetic drugs, and designer drugs, hope is an important part of the equation leading people with addiction issues to recognize the benefits of steering clear of substance abuse and to claim a life beyond addiction. 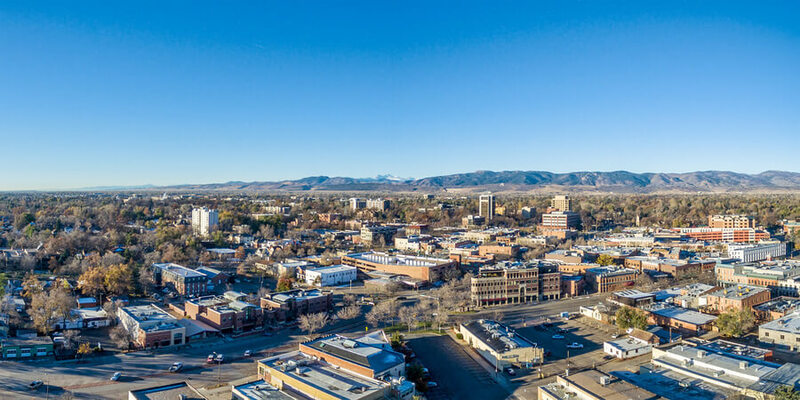 The availability of addiction counseling in Fort Collins offered as part of treatment programs is a critical component that wins the fight against addiction. Inpatient and outpatient services are available in the area. For those seeking luxury accommodations for recovery, these too are available, in much the same way that there are free drugs rehabilitation centers in Fort Collins catering to recovering addicts who may not have sufficient resources to spend on often costly addiction recovery treatment, care, and support services. Most available rehab facilities in Fort Collins would routinely refer recovery patients to Alcoholics Anonymous (AA) Fort Collins or similar organizations that provide a strong support system for recovering addicts. 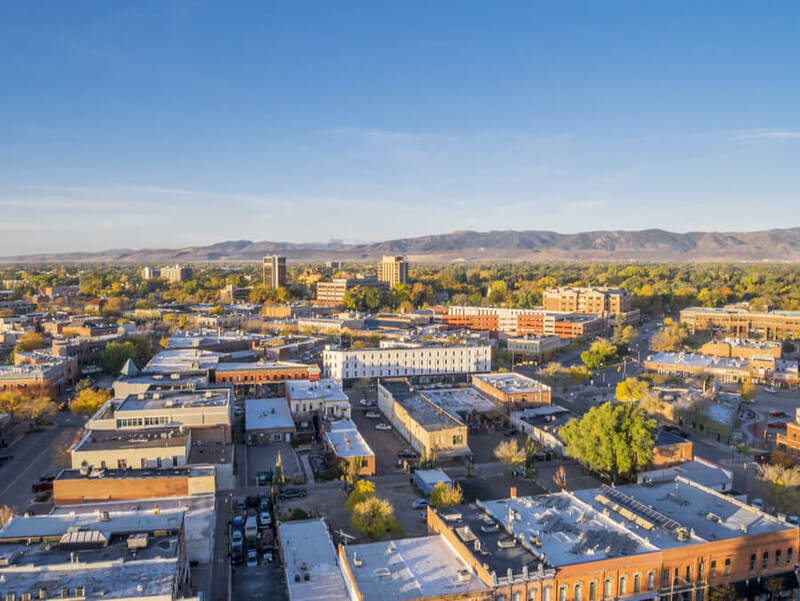 AA Meetings in Fort Collins help patients focus on their strengths and in strengthening their resolve to become sober and stay clear of substance addiction. How to Find the Best Addiction Treatment Center in Fort Collins, CO? Getting a proper diagnosis. Detoxification and treatment programs are largely prescribed with a knowledge of the substance or substances being abused. This is why getting a proper diagnosis is a critical step in helping people affected in recovering from addiction. Getting the appropriate treatment. A proper diagnosis will help point a patient and his family to the most suitable programs that help address the addiction issue at hand. However, this must be just the start of a long, detailed and, sometimes, painful process of determining the proper facility that they should be partnering with to improve a patient’s chances to successful recovery. Getting to know the chosen facility better. Before settling for any facility or treatment program, patients and their families will benefit from taking extra time and effort in finding out whether recommended treatment programs are backed by scientific proof showing increased success rates for recovery. It also pays to know about a rehab center’s success rates with previous patients. Are you or a loved one suffering from the bitter consequences of addiction? Help is available. Call (888)-459-5511 to know how life can be better without substance dependency. All calls are treated with utmost privacy and confidentiality. Based on data pointing to the Drug Overdose Mortality by State published by the Centers for Disease Control and Prevention, Colorado registered 16.6% out of every 100,000 population in 2016, roughly two points lower than the national average. The National Institute on Drug Abuse (NIH) further breaks down the extent of the problem, noting that 9.5 deaths due to opioid overdose per 100,000 population, equivalent to 536 deaths, occurred in the same year in Colorado. The same report highlights the potential connection of the growing addiction epidemic with the high rate of opioid pain reliever prescriptions reaching as much as 69.8 prescriptions handed out to every 100 persons. Although this is lower than the national average of 79.3%, there is sufficient cause to believe that this could be supporting wide use and availability of addictive opioid substances.